Rural communities in the South Pacific rely on subsistence farming and fishing for most of their needs. 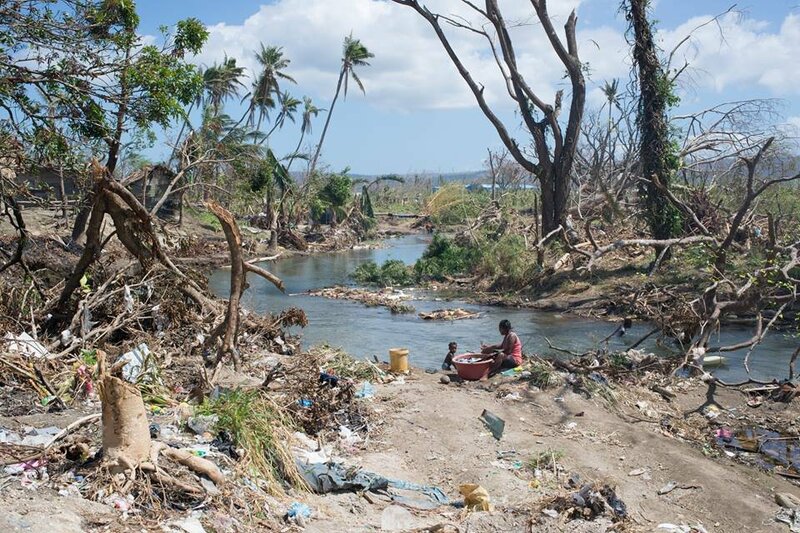 Vanuatu and Fiji were recently hit by severe 185 MPH+ cyclones which destroyed nearly everything: 95% of homes, tree crops, community gardens, and local chicken flocks. We have so far hatched over 25 thousand chicks, well-adapted to local free-range conditions, and provided them to communities and NGOs. 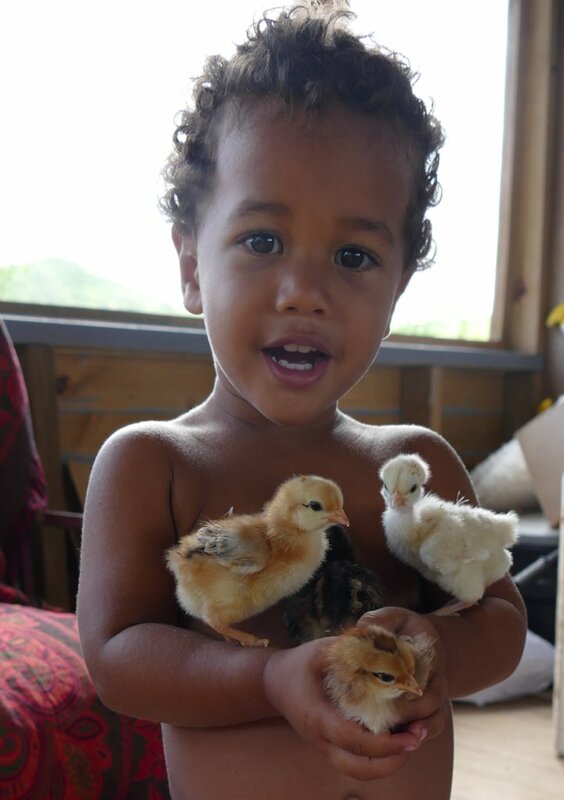 This year our goal is to produce another ten thousand chicks for cyclone relief. 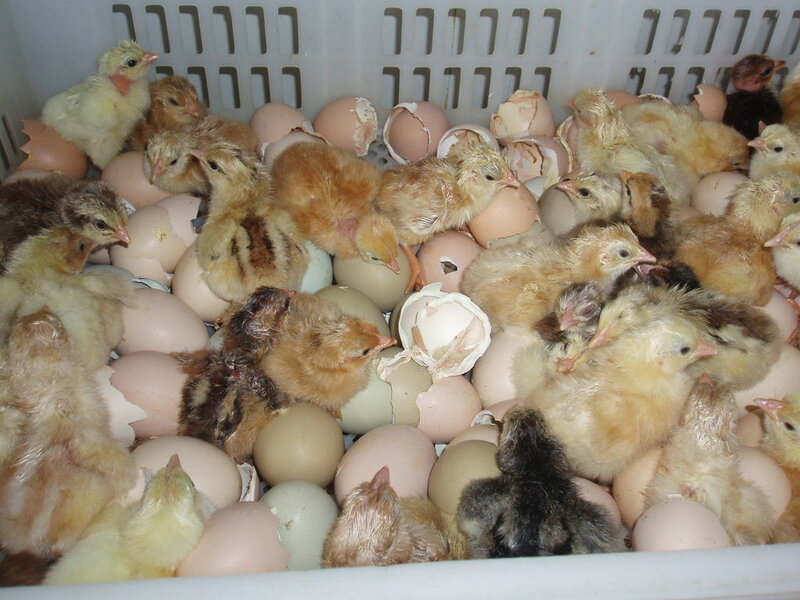 The poultry industry of the S Pacific is completely reliant on imported fertile eggs and chicks from New Zealand, with >20 million brought in every year. The breeds are adapted to factory farming and do poorly in village conditions. Village chickens are very hardy and thrive by foraging, but they are small and produce few eggs. A lack of protein at community level has resulted in over-fishing and over-hunting. Improved chickens provide an alternative, helping prevent wildlife decline. We have crossed local breeds with imported breeds to produce highly productive birds that are well adapted to local tropical conditions. They thrive by forging, and the "happy chicken" methods take advantage of this, with access to wild and local feeds thrown into the chicken yard and with the birds let out to forage every afternoon for 3-4 hours. Improved housing allows the birds shelter for rainy days and hurricanes, while providing a good environment for laying and chick hatching. The cyclones have destroyed important traditional food sources. 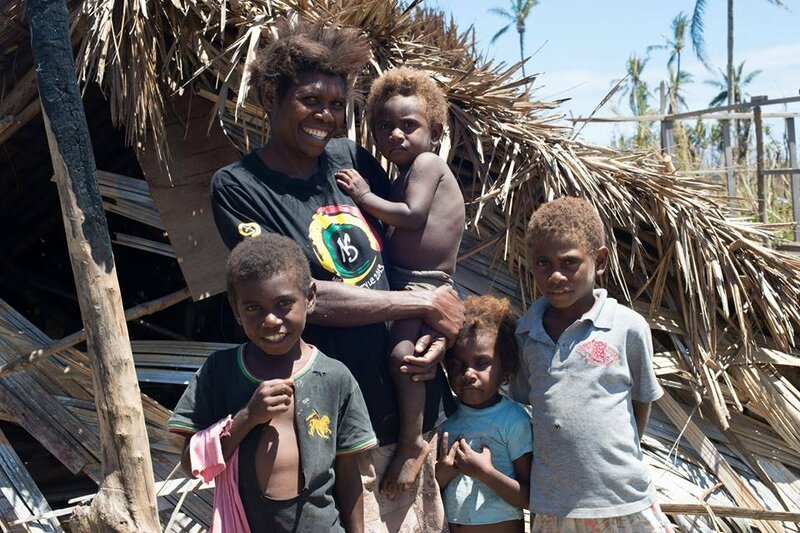 Restoring the chickens provides high quality protein in the form of eggs and meat and thus improve the nutritional status of at least 5,000 poor rural families or 20,000 people in Vanuatu and Fiji that have been severely affected by the cyclones. Improved island-type chickens is the focus, as these birds are excellent foragers and reproduce well on their own, resulting in restored chicken flocks and lasting change. 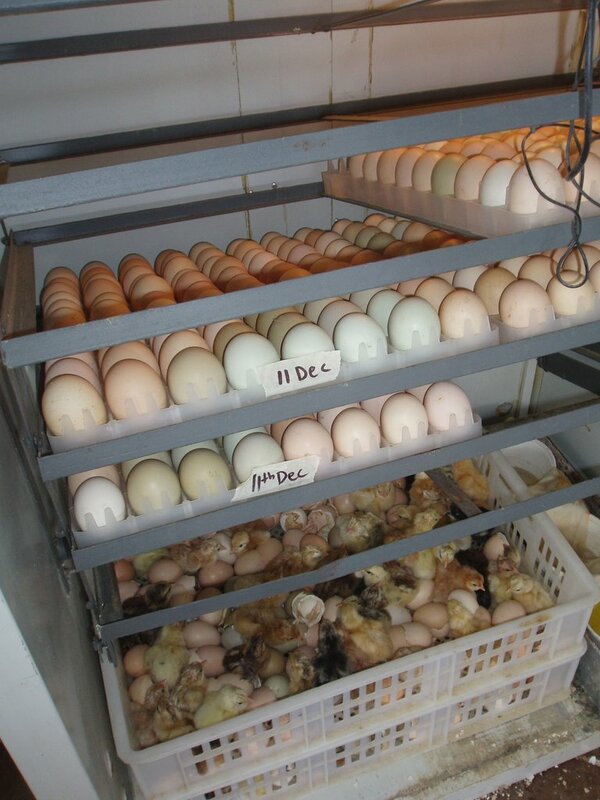 Hurricane-resistant permanent breeding pens for each of eight breeds of tropical-adapted heritage chickens. We are committed to maintaining the breeds for at least a decade beyond the project.